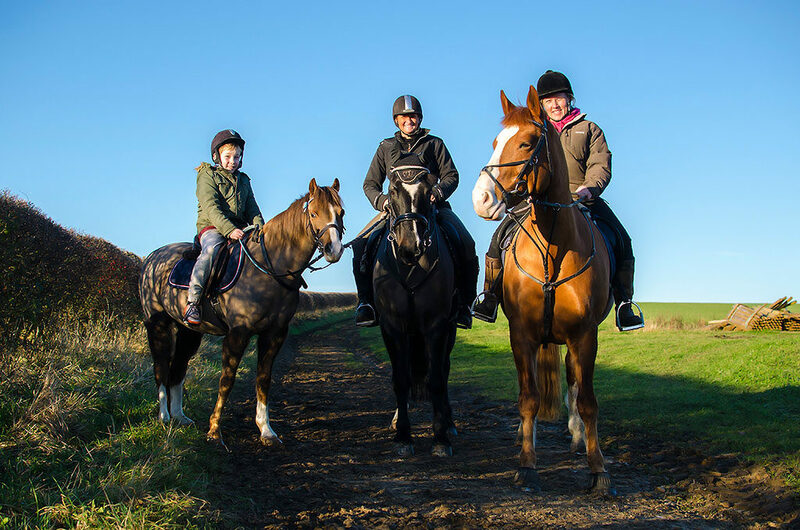 Many owners on the yard, due to pressure of time or finances, choose to share the riding and cost of their horses with a suitable person using a loan agreement. Please speak to Barbara if you are interested in this option as she has experience of how a loan arrangement can easily work with your horse’s routine at Wikefield Farm. You can also use the form on our contact page to make any requests you might have. Wikefield Farm is situated on the Northside of Leeds, West Yorkshire on the A61 about a mile from Harewood House, the postal code is LS17 9JZ. Wikefield is on the main public transport route.